Be it resolved that the Archaeological Institute of America cooperate fully with the United States Government and foreign countries in their endeavors to preserve cultural property and its documentation and to prevent illicit traffic in such cultural property. 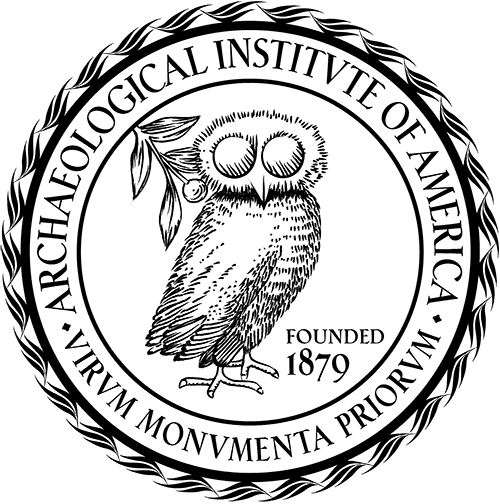 The Archaeological Institute of America believes that Museums can henceforth best implement such cooperation by refusing to acquire through purchase, gift, or bequest cultural property exported subsequent to December 30, 1973, in violation of the laws obtaining in the countries of origin. We further believe that the governing bodies, directors and curators of Museums should, in determining the propriety of acquiring cultural property, support and be guided by the policies of the UNESCO Convention on the Means of Prohibiting and preventing the Illicit Export, Import and Transfer of Ownership of Cultural Property and the implementing provisions adopted by the signatory states. It is recommended that all nations establish effective laws and develop proper control over export so that illicit traffic may be stopped at its sources. However, wherever possible, within the limits of national law, consideration should be given to legitimate and honorable means for the acquisition of cultural property. It is hoped that nations will release for acquisition, long term loan, or exchange, cultural property of significance for the advancement of knowledge and for the benefit of all peoples. In order to augment and clarify further the intent of this resolution and determine methods of accomplishing its aims, the governing body of a museum should promulgate an appropriate acquisition policy statement commensurate with its by-laws and operational procedures, taking into consideration the International Council of Museums' recommendations on "Ethics of Acquisition."